Every place in the world has to deal with littering of some kind. Dubai has a very unique problem. 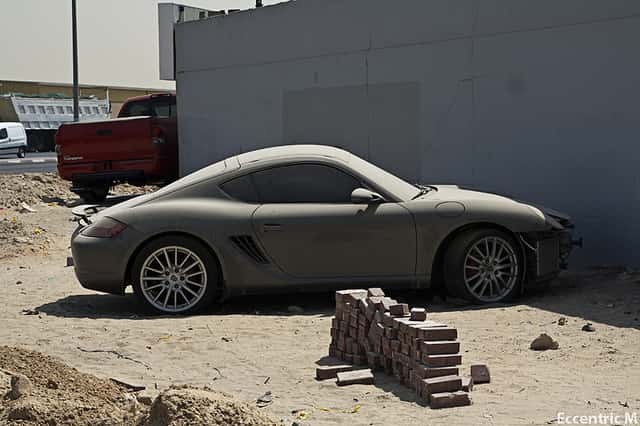 Streets and car parks are littered with abandoned luxury cars. Many of these have been abondoned in the airport car park. Among them a 1.6 millon dollar Ferrari Enzo. 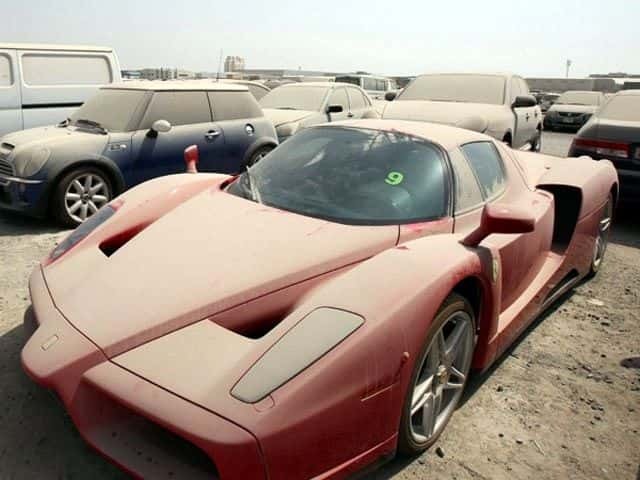 Most of these cars originally belonged to foreign investors. Investors flocked to the area because of the once booming property market. At one time Dubai was the hub of the oil economy. This was before the financial crisis. When times got hard and investors could not afford to make loan repayments they rushed to leave the country. Both foreign and local investors rushed to the airport in order to avoid jail terms. In Dubai there are no bankruptcy laws and no protection for people in financial difficulty. 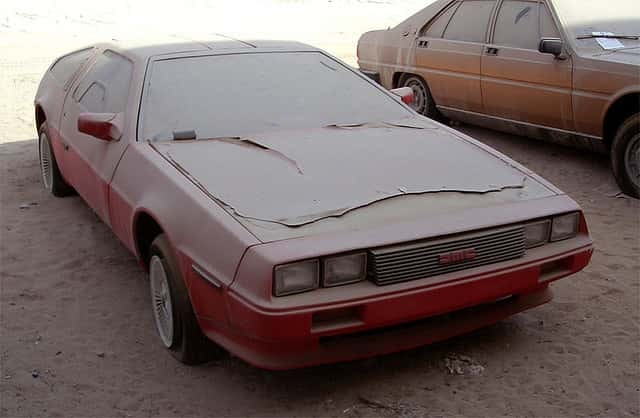 Some of the abandoned cars have apology notes attached and loan documentation. There are a few that even have the keys in the ignition. The previous owners can not ever reclaim their cars even by paying associated debts. This is because they will be arrested if they attempt to. Under Sharia law it is a criminal offence to have any unpaid debts. Missing a payment on a credit card or even bouncing a cheque can result in jail time. 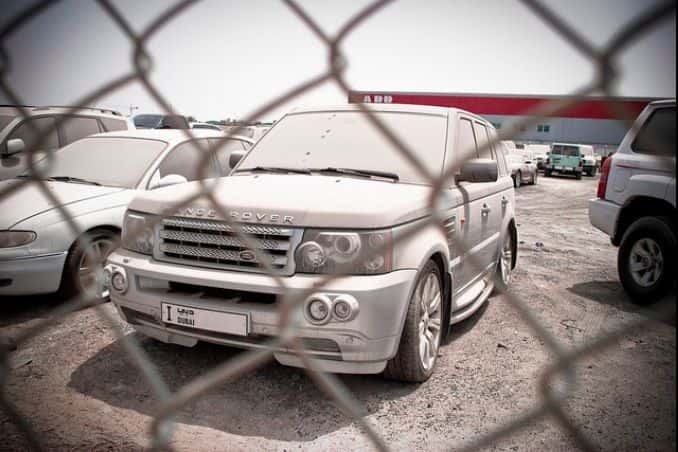 It is estimated that over three thousand high end vehicles have been abandoned. Eventually they are impounded and auctioned to the highest bidder.